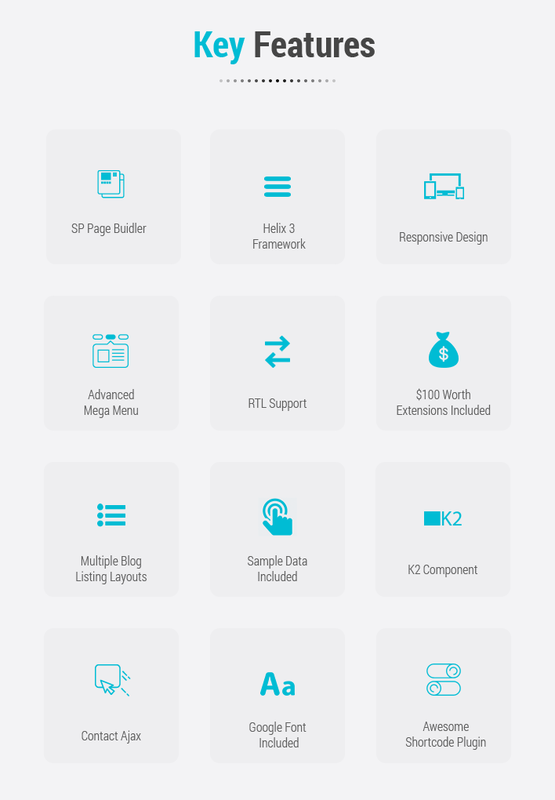 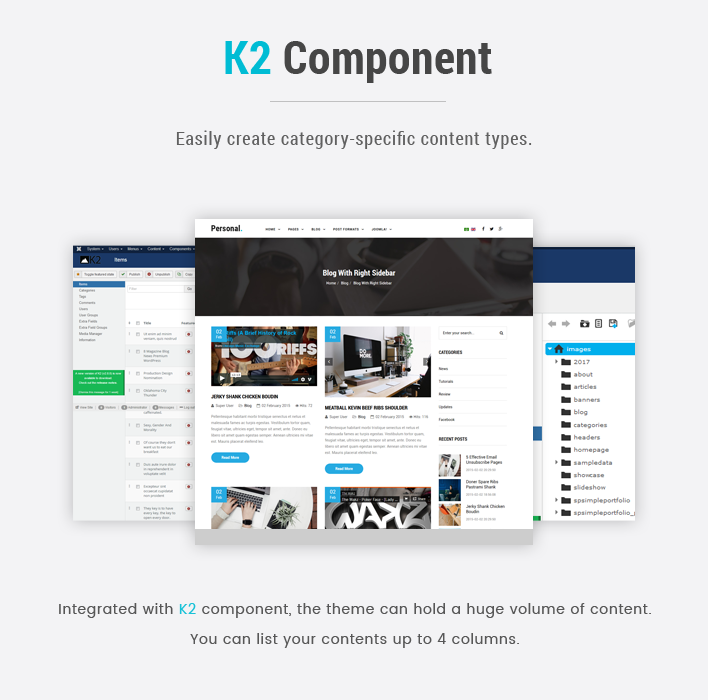 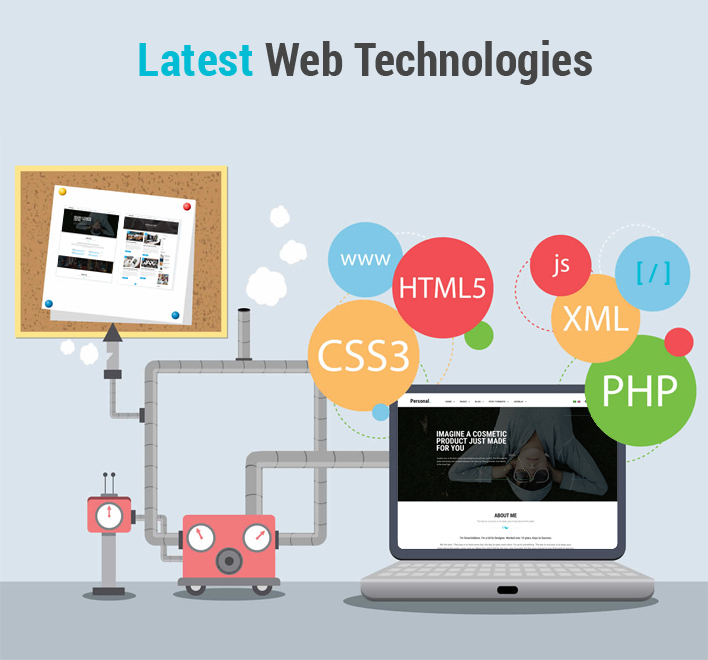 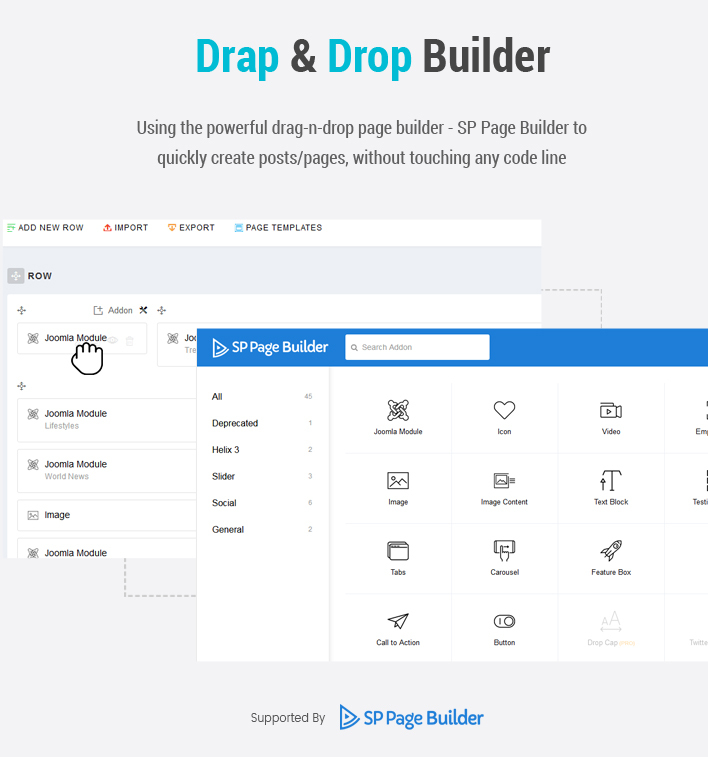 Thanks to flexible admin panel with Helix 3 Framework and SP Page Builder (Free version), Sj Personal lets you quickly setup and easily customize the website. 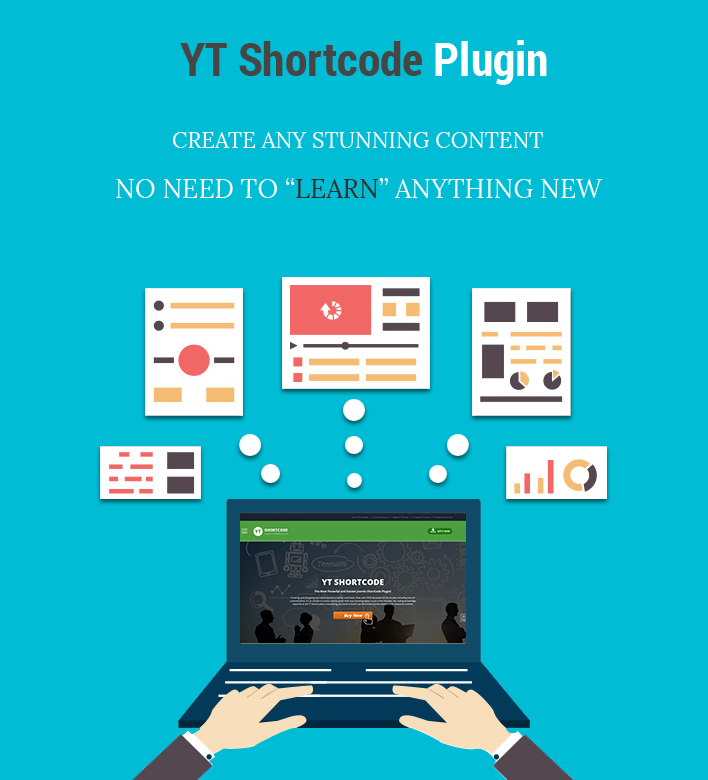 With YT Shortcode Plugin V3 , you are free to create nice and complex contents without touching any code. 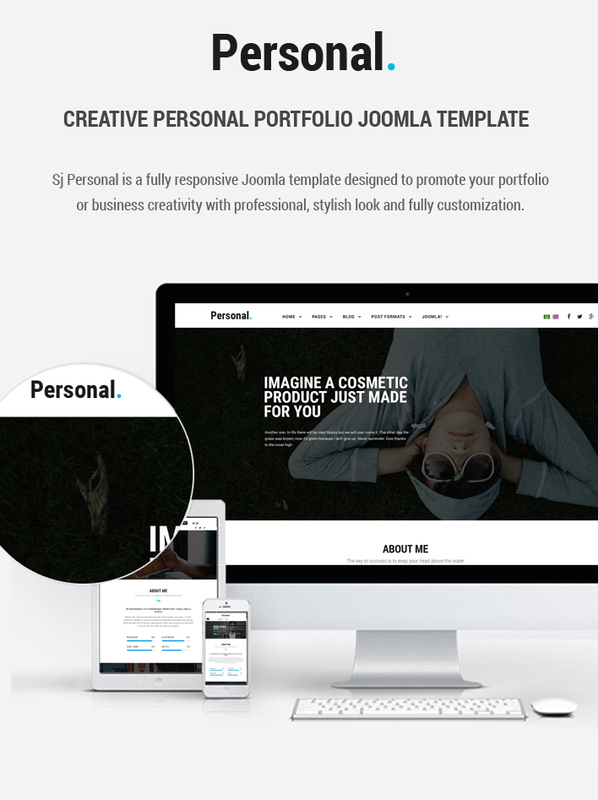 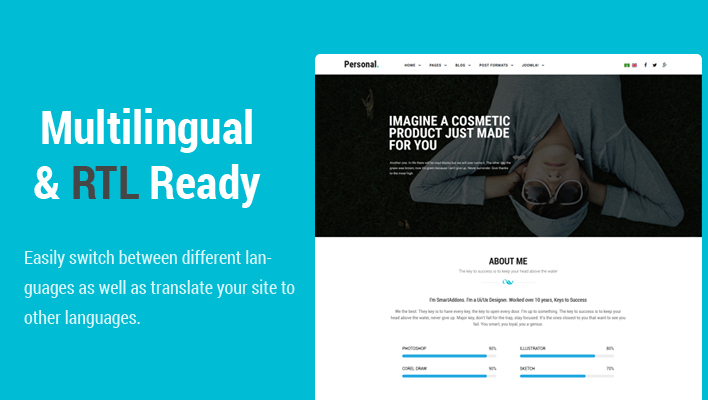 Sj Personal is really great for Profile or Personal service websites to recommend yourself on your page like personal blog.